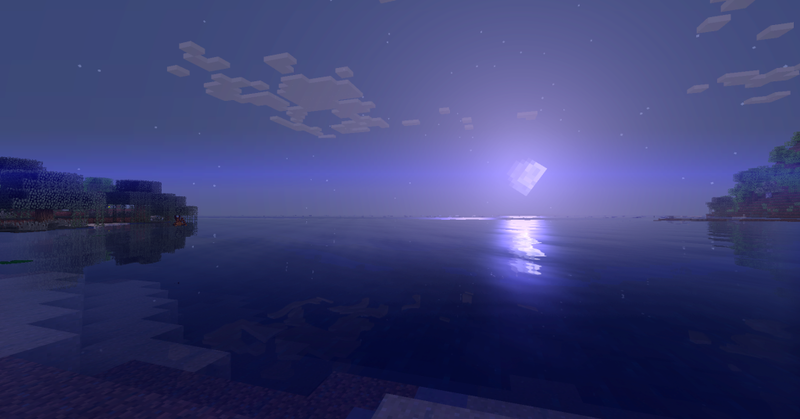 Shaders can make Minecraft looks totally different than ever before. Shaders have become popular ever since GLSL Shaders was invented. Since then, modders have created all different types of shaders to make Minecraft look darker, brighter, or more colorful than ever before. Sildur’s Shaders Mod is one such Minecraft mod that adds new shadows, dynamic lightning effects, and waving grass to the game. Players also enjoy new leaves and water effects. 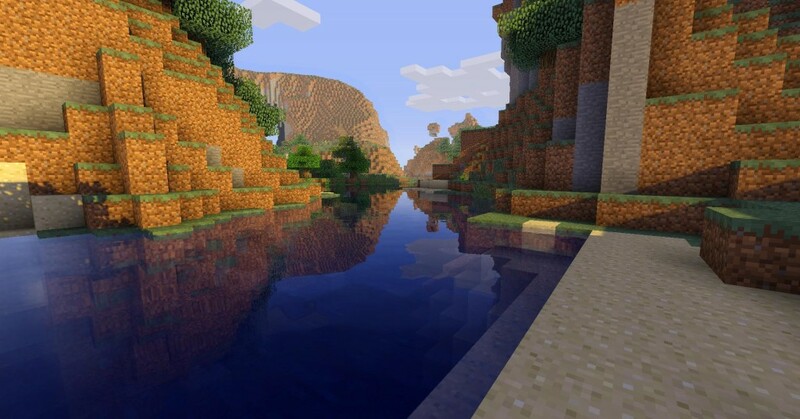 This shaders mod is designed to work on computers of all different performance levels while still delivering a superb graphics experience. I can only say so much about Sildur’s Shaders. Instead of reading my words, just look at the screenshots to get an idea of how great Sildur’s Shaders can look on your computer. Step 5) Download one version of Sildur’s Shaders from here. There are three different versions available to download depending on your PC’s performance.